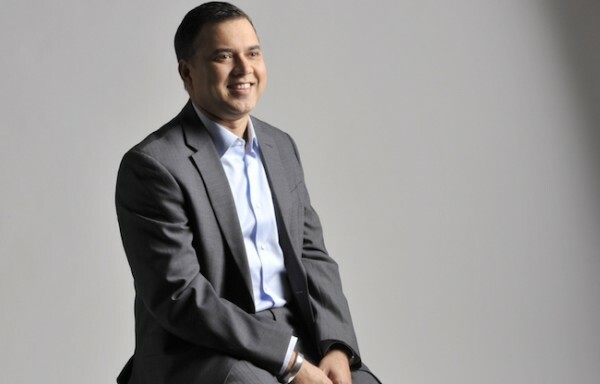 Samir Shah, senior vice president of stores for the Northeast, knows Target well—he’s been working at the company since he moved to the United States from India 17 years ago. With only 20 dollars and a few English words to his name, Samir first embarked on his longstanding career at Target as an ambitious cart attendant. Below, the SVP talks about how positivity, passion and a strong work ethic helped him rise through the corporate ranks to achieve his dream of becoming a company leader.